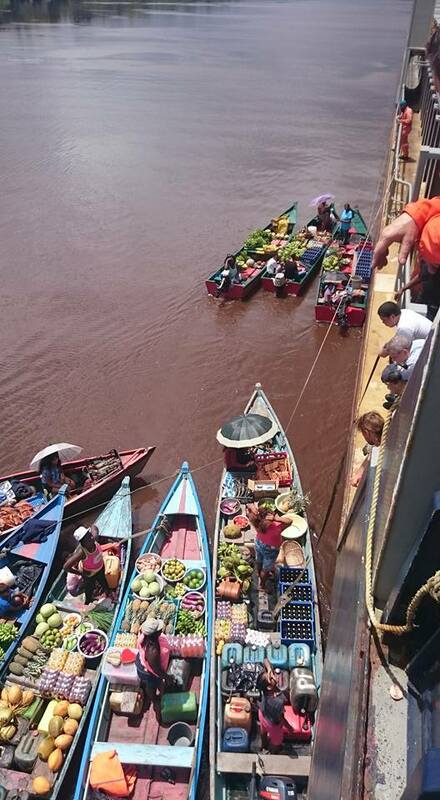 On their passage from Linden (Guyana) to Altamira (Mexico), the crew of MV Sara got the opportunity to buy some fresh groceries from the local floating market. 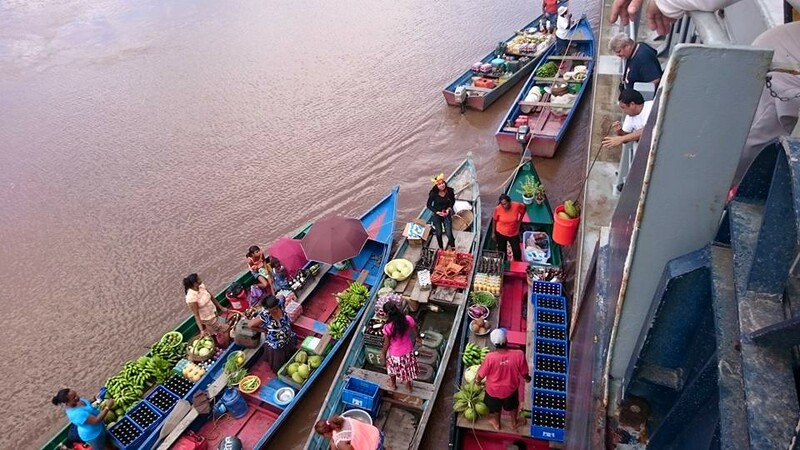 As you can see on the picture, a floating market is basically a market located on the water where people can buy or sell goods directly from a boat. The photo is made by apprentice Melvin Groen and we found it such a lovely sight, that we didn’t want to withhold it form you. 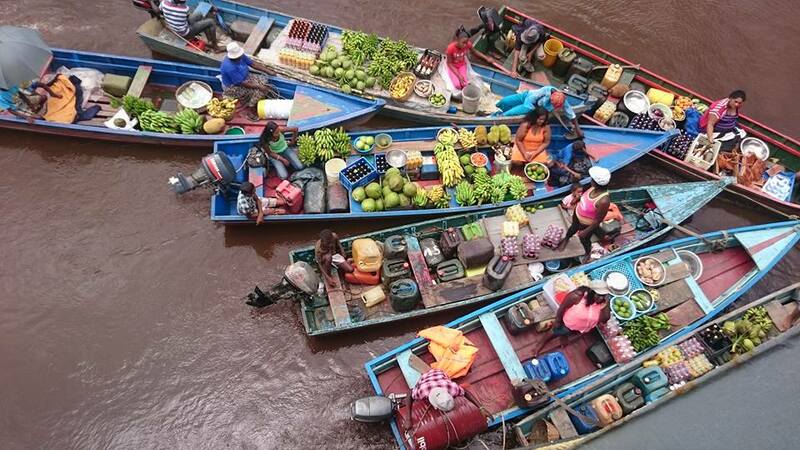 Fraudulent use of name, fleet and website of Focus Shipmanagement.